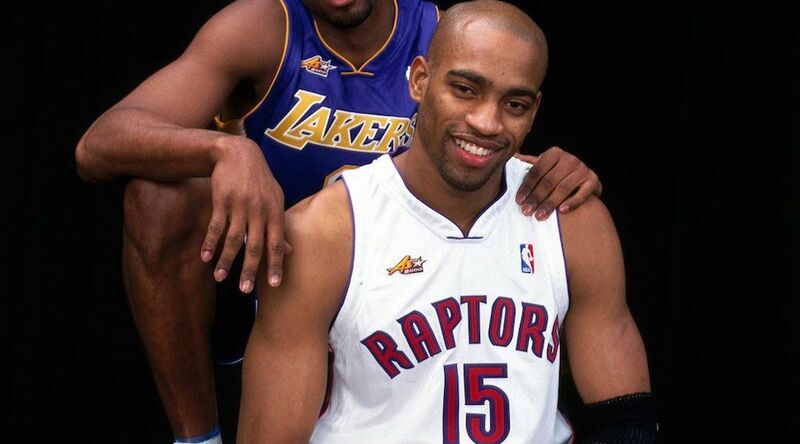 It’s no longer impossible to think that Vince Carter’s jersey can be welcomed and raised to the rafters by the Toronto Raptors. In fact, it’s a no brainer. In light of The Carter Effect, a film debuting at the Toronto International Film Festival this month, the conversation has been brought up once again by media and fans regarding Carter and his tenure in Toronto, and whether the franchise should retire his No. 15 jersey. Given how Raptors fans viewed him at one time, they’ve made a 180-degree turn. Carter was hated, ridiculed, and jeered for years by Raptors fans after the controversial trade that resulted in a return package of irrelevant players and draft picks. He had been criticized by media and fans for a lack of mental toughness and commitment – one of the most-used examples was the missed shot against the Philadelphia 76ers, where he travelled to the University of North Carolina to attend his graduation the morning of the series-deciding game. Not to mention a well-documented history of conflict between Carter and management, and with head coach, Sam Mitchell. But as time passed and wounds have healed. When you look back at his time with the Raptors, it’s clear Carter should be recognized by the franchise. 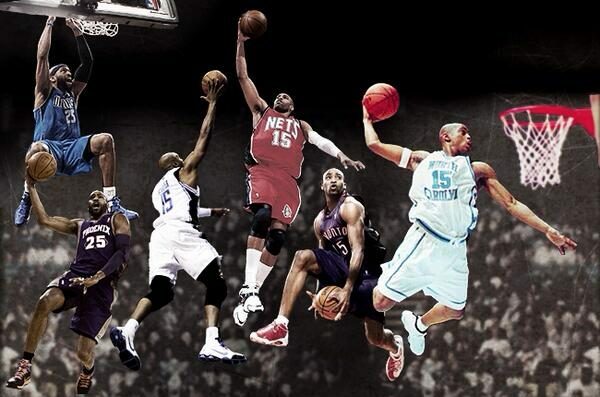 Vince Carter is the greatest player in franchise history. Period. He put basketball in Toronto on the map – the Raptors became relevant in the NBA, with their most successful years coming during Carter’s time. The Raptors made three-straight playoff appearances with Carter leading the way – the first in franchise history – from 2000 to 2002. Drafted fifth overall in 1998, Carter played 403 games from, 1999 to 2004, as a Raptor. Air Canada put together an incredible resume during that time: NBA Rookie of the Year (1999), First-Team All-Rookie Team (1999), Second-Team All-NBA (2001), Third-Team All-NBA (2000), and five-straight NBA All-Star appearances (2000-2004). Carter was a basketball wonder, a once-in-a-lifetime athlete that put on a show every night. Arguably the most explosive stint of any basketball player of all-time, Carter’s dunks rattled rims and had opposing crowds in awe. He was a special athlete; Carter caught lobs from anywhere and anyway, he intimidated and embarrassed defenders by dunking on them with force, and after every slam, Carter never failed to follow up with a pinch of showmanship. 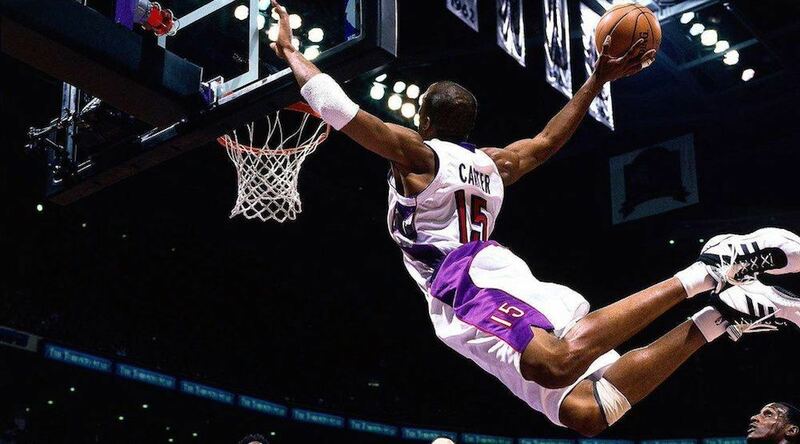 There should be no debate about Carter’s label as the greatest dunker of all time. Turning the clock back to the 2000 Slam Dunk Contest in Oakland, Carter displayed his incredible athleticism with four, never-before-seen dunks in NBA history. The 360-windmill jams from two different angles, the between-the-legs catch from former Raptor, and cousin, Tracy McGrady, the famous elbow dunk—Carter’s creativity and athletic ability transcended what it meant to slam the ball in the basket. Carter’s greatest in-game dunk of all-time might be from the 2000 Olympics, when he leaped over 7-foot-2 Frenchman Frédéric Weis. Casual NBA and basketball fans started to pay attention to the Raptors because Carter was a human highlight reel every night. Carter was as big a star as anybody in the NBA during the height of his time in Toronto – he was mentioned in the same breath as Kobe Bryant, and Allen Iverson. Everyone had a Raptor jersey, even down south. Carter sold out arenas, he was voted into the All-Star game numerous times by the fans, even opposing crowds cheered in favour for the Raptors, simply because of his phenomenal play. Having a true NBA superstar brings a ton of exposure and fandom to the team and the organization, and Carter was directly responsible for making Raptors games nationally televised on big networks in the United States. Carter attracted fans, players and money. 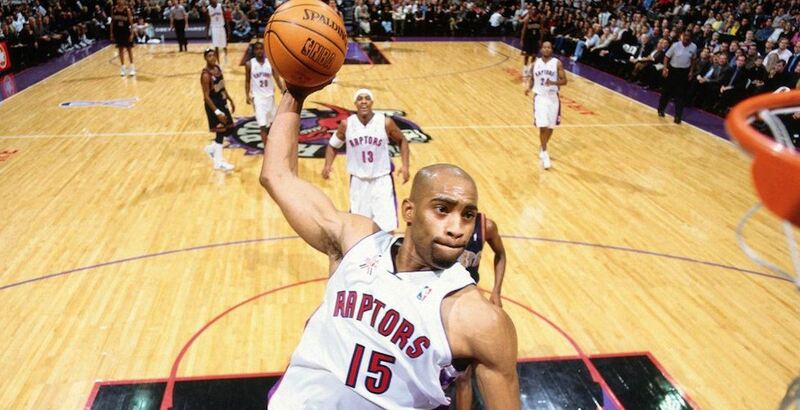 As big as Vince Carter was for the NBA and for the Toronto Raptors organization, he was just as crucial to the growth of basketball in Canada. At 40 years of age, Carter is able to look back and see the fruits of what his attention and stardom brought to aspiring basketball players all across the country. Canada now fields the most NBA players outside of the United States, many of whom were players inspired by seeing Carter up-close and personal as kids in Southern Ontario. Carter is a Raptors legend, and he deserves the legend status. We seriously need basketball back in Vancouver • Toronto Raptors writer and contributor for Daily Hive Vancouver, Toronto.